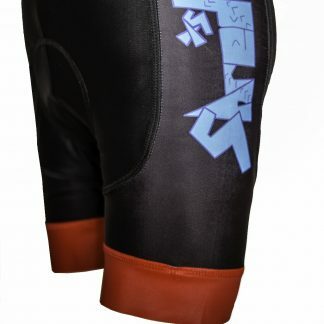 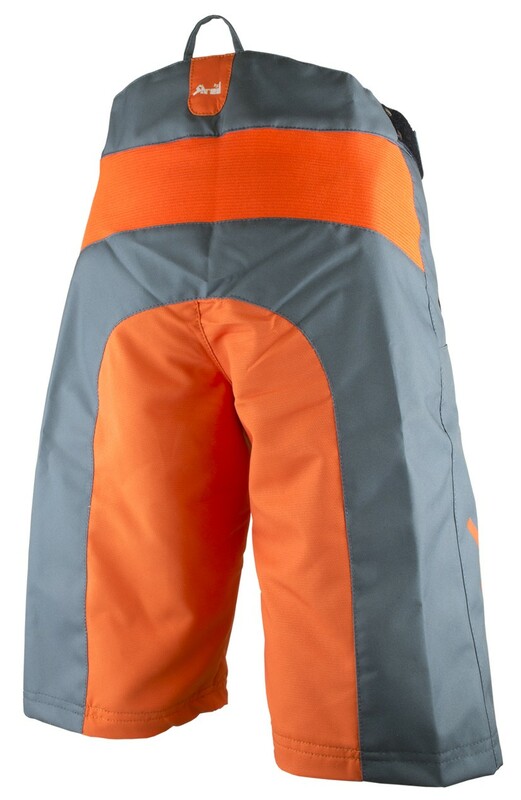 Our Enduro shorts are designed to be light weight but tough wearing, well fitting and comfortable, top quality to ensure the “riders ideal” shorts. 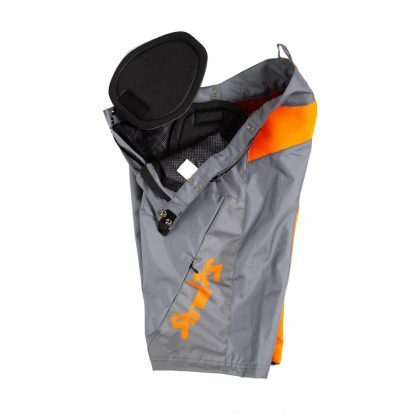 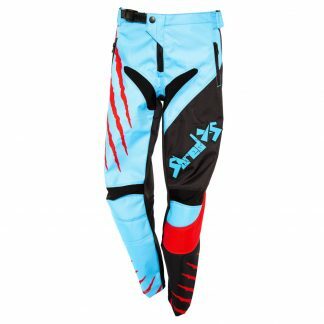 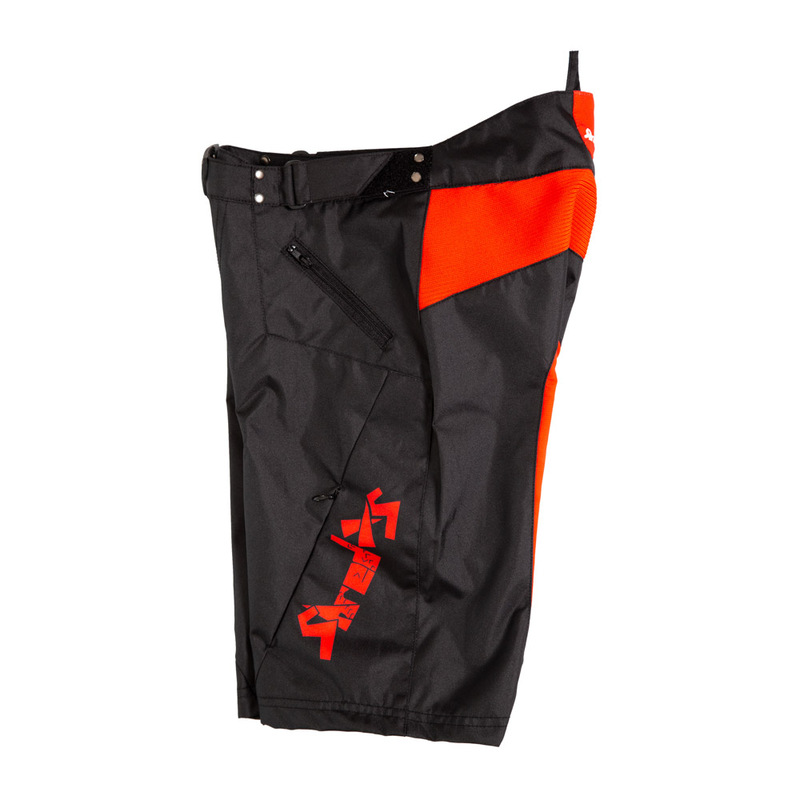 The shorts come with safety and comfort in mind, with the 300 denier polyester material, the removable hip padding; our stretch rear panel and air vents for warm riding days. 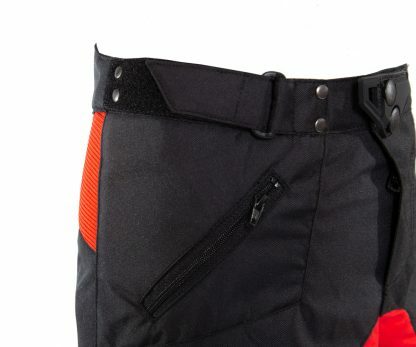 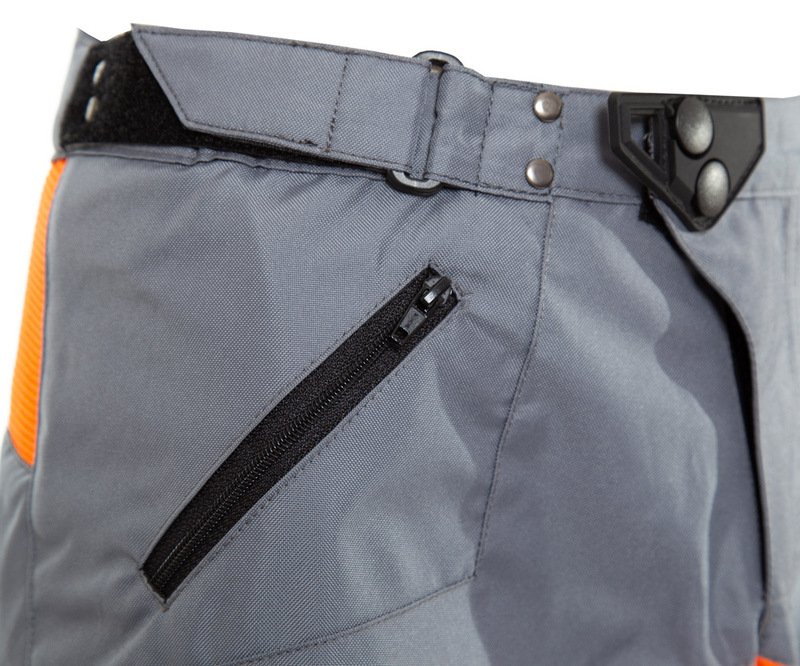 The shorts have an adjustable waist for fit and growth, high back for comfort, an elasticated woven stretch panel for movement when riding and our featured “hanging loop” together with 2 very handy pockets for those extra trail snacks. 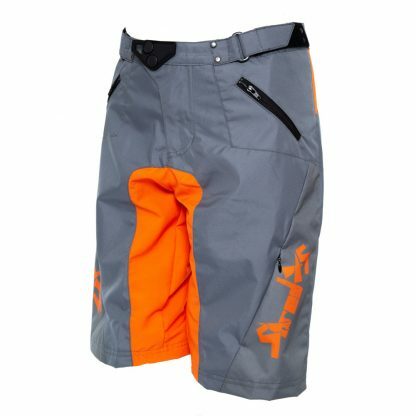 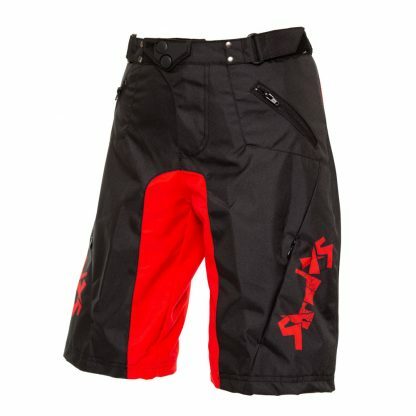 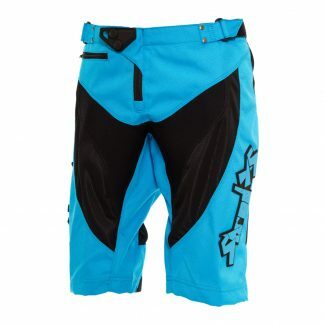 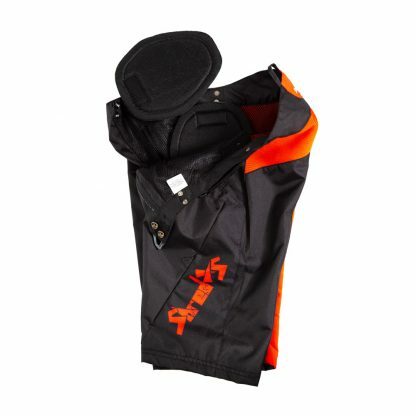 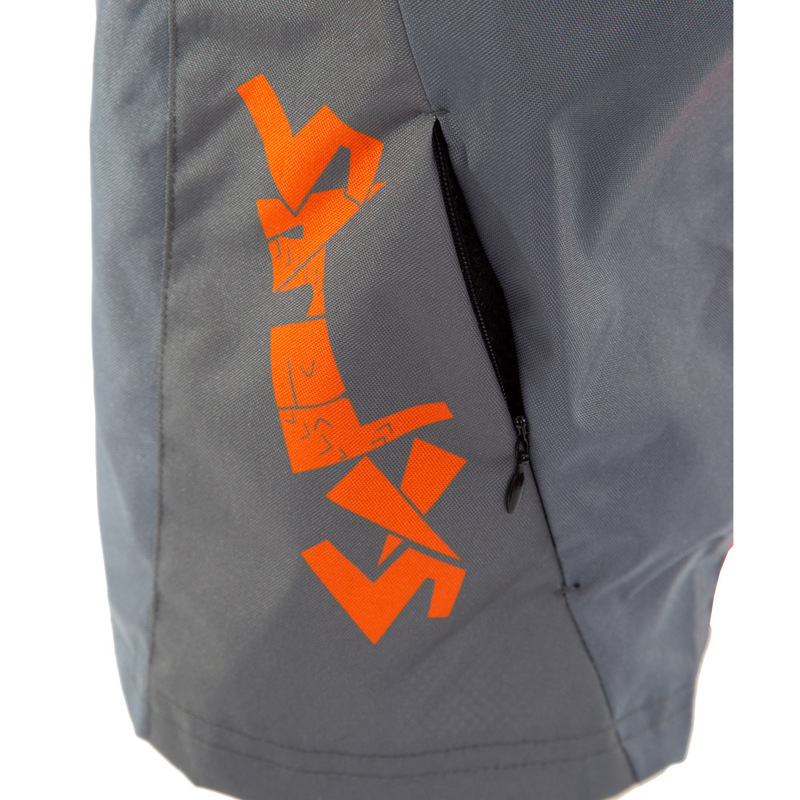 ShredXS Enduro short is the perfect short for all uphill and downhill trail riding.